 Discover the answers to Frequently Asked Questions about ImageGear Java below. I am looking for previous IG installers. Where can I find these earlier installers? Why can’t I view an XFA PDF? Currently, our only product that supports XFA PDF content is ImageGear Professional for Windows DLL.